Making people feel at home. So they perform better. That's what we are about. We match Portuguese highly qualified technical professionals with Dutch employers. 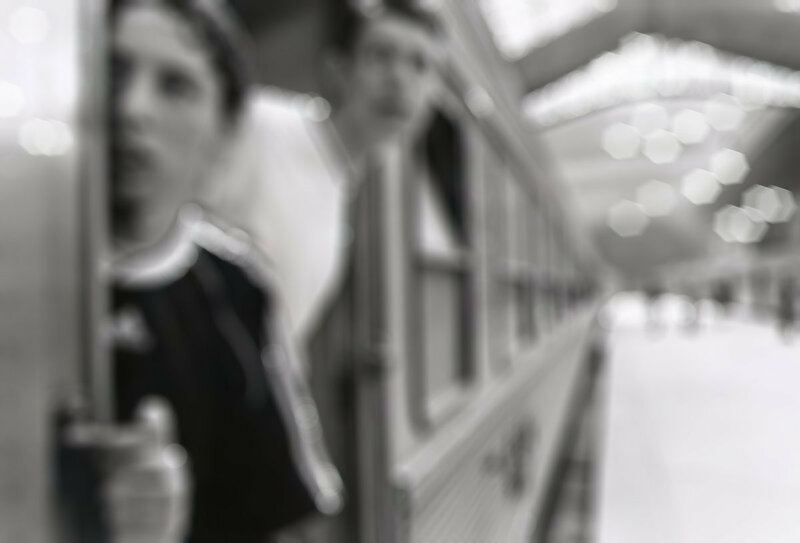 We help them to settle and make their adventures a success, building sustainable relationships between employers and employees. 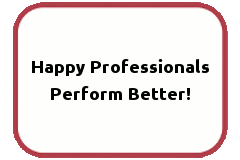 Because 'happy professionals perform better'.